Analyze the SEO quality of your website through our SEO Technical Audit. 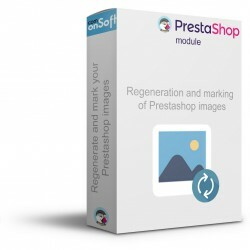 This SEO report in PDF format, will allow you to identify the errors or improvements to your website for natural referencing. 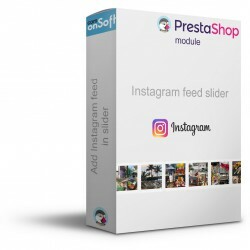 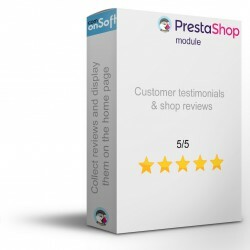 The Com'onSoft Agency develops free or paid Prestashop modules, you will find in our catalog professional modules for Prestashop 1.6 and 1.7. 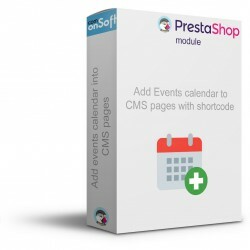 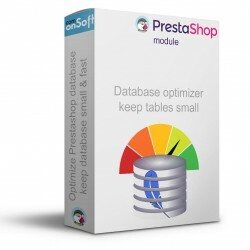 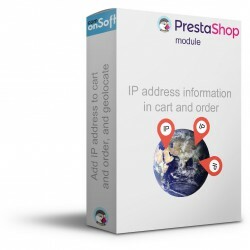 We can also develop customized modules according to your needs, don't hesitate to contact us if you need to develop a custom Prestashop module.